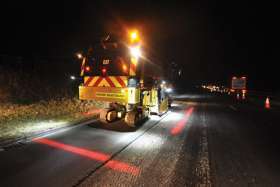 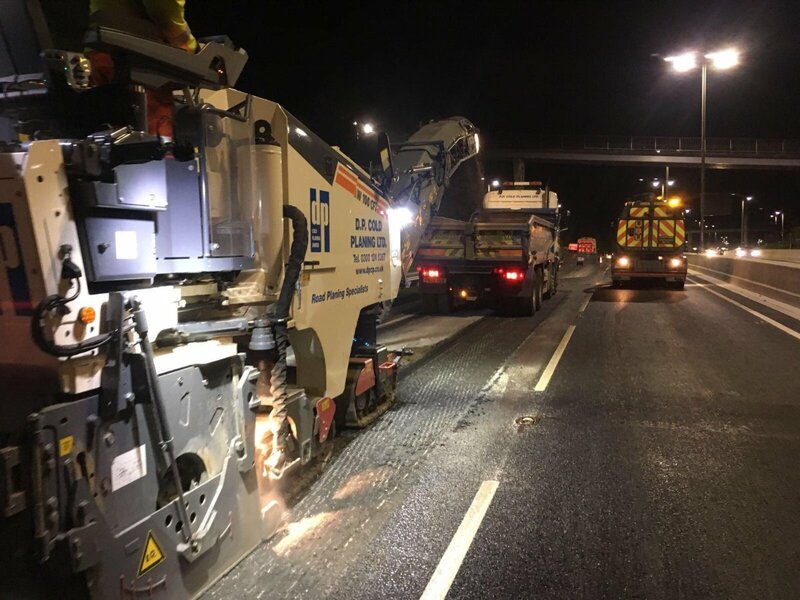 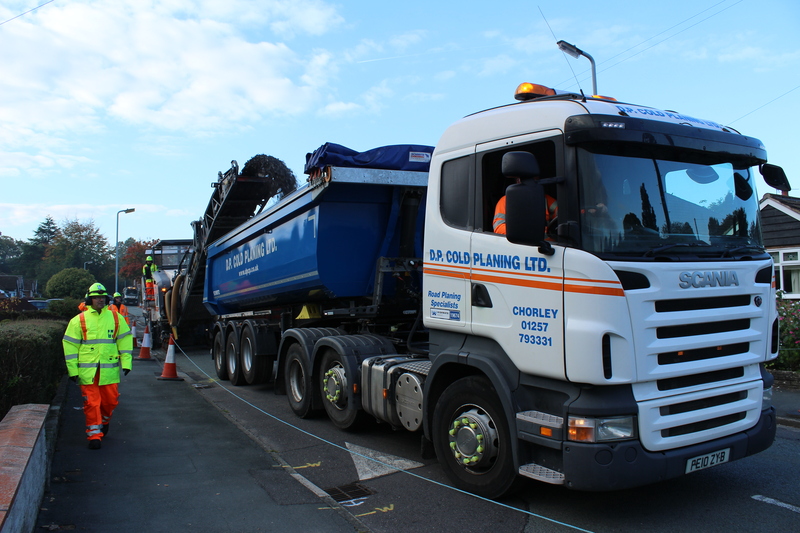 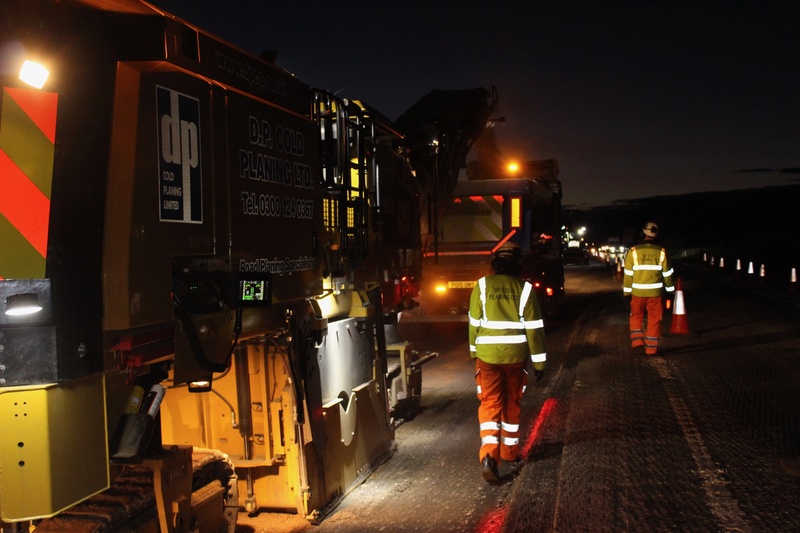 Located just outside Manchester with depots in Cumbria and Scotland, We offer a Nationwide road planing service. 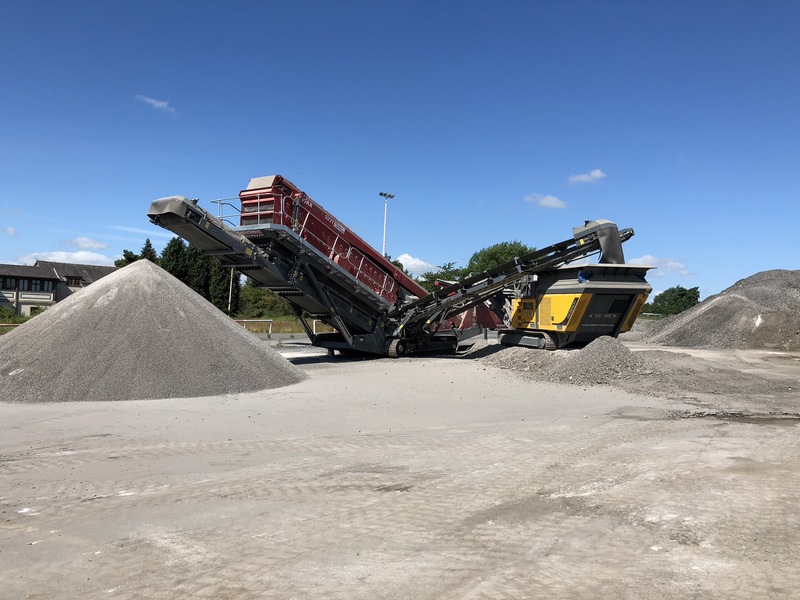 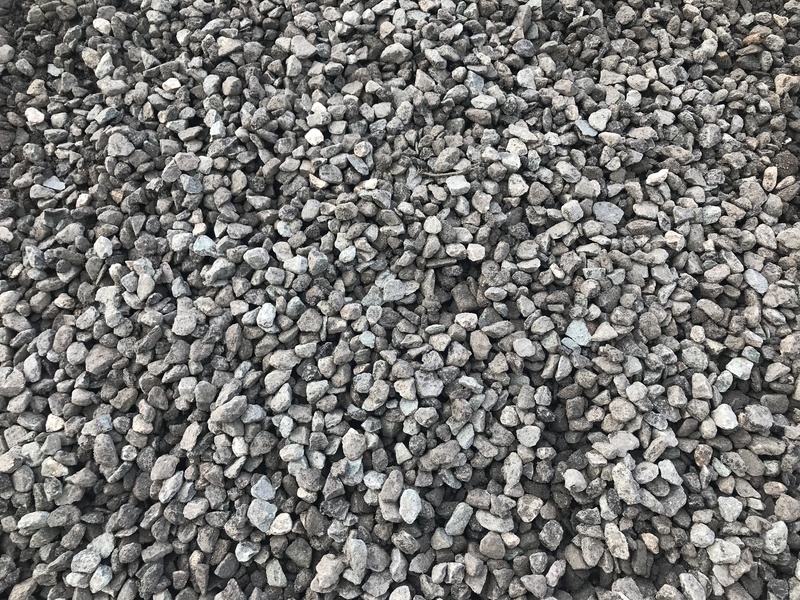 We are able to provide our Crusher's and Screener's on Hire or Contract for your requirements, We can also provide Loading Shovel and Excavator if required all complete with Trained and qualified operators. 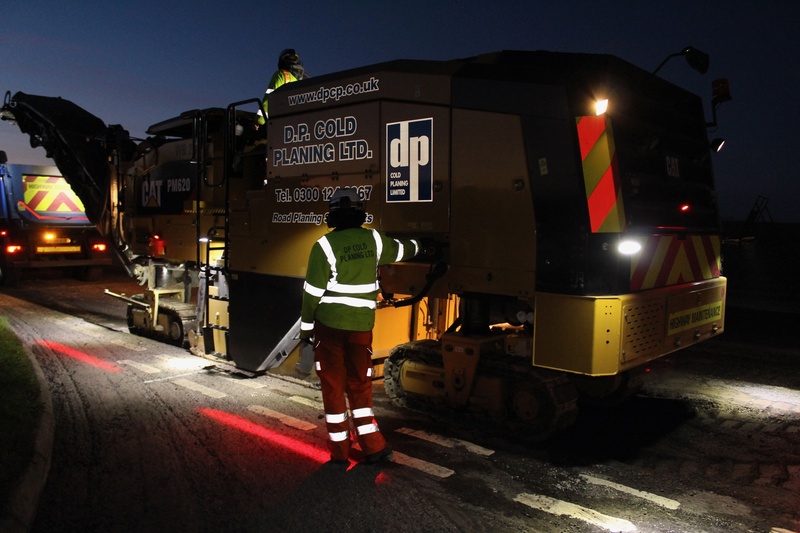 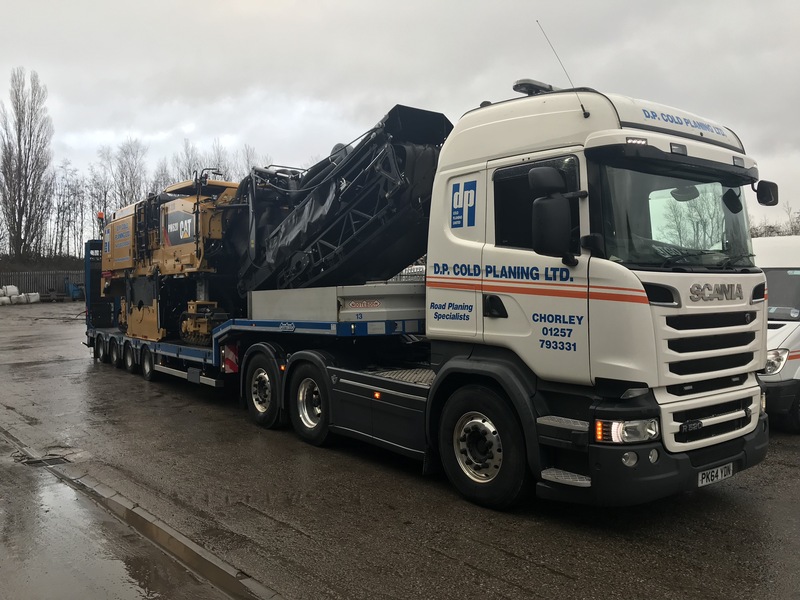 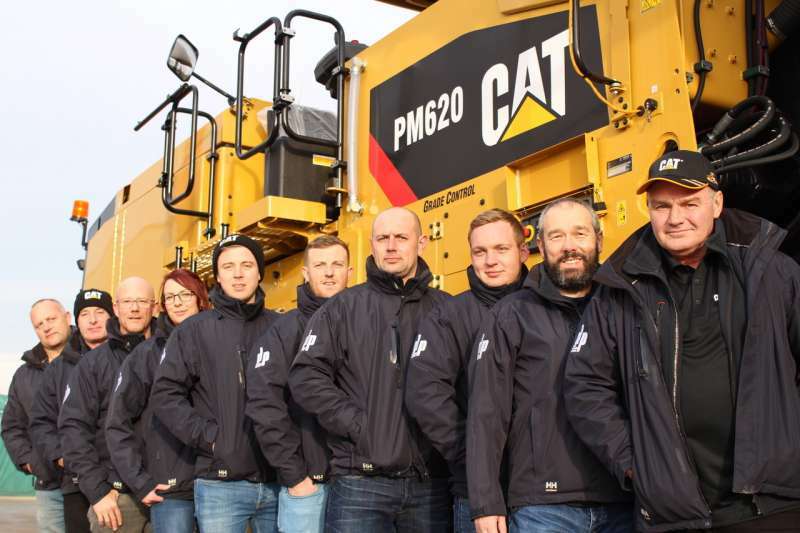 NATIONAL road-planing specialists DP Cold Planing Ltd are the first business in the UK to take delivery of a number of new Caterpillar PM620 cold planers from Finning UK & Ireland. 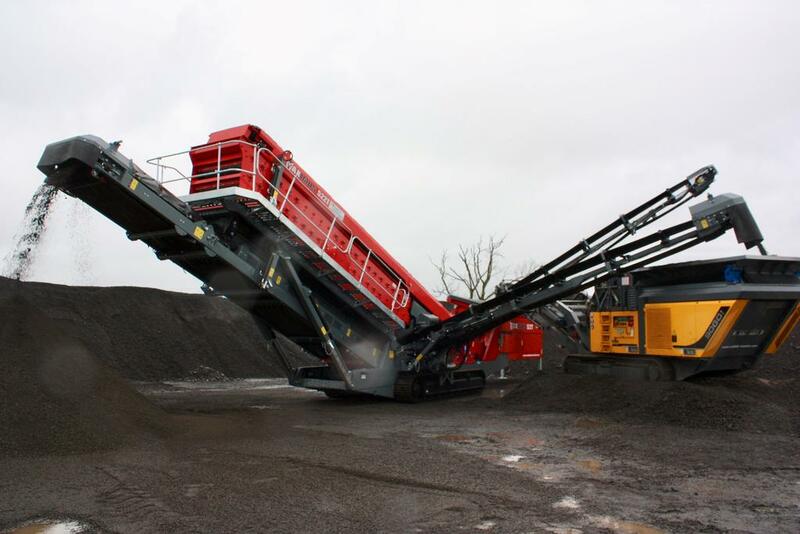 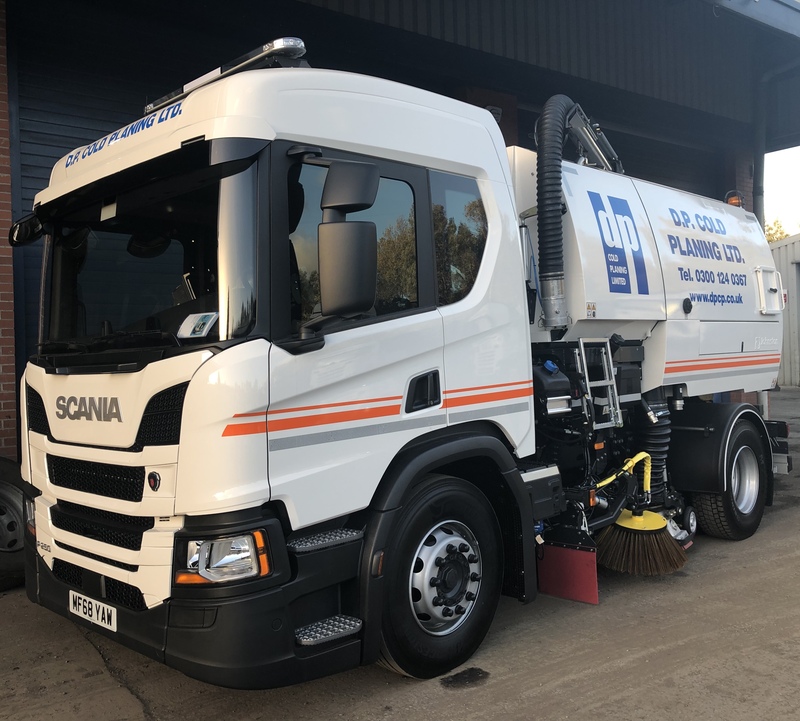 The company pride themselves on selecting the best machines to provide efficient performance to the highest standards with environmental friendly attributes.